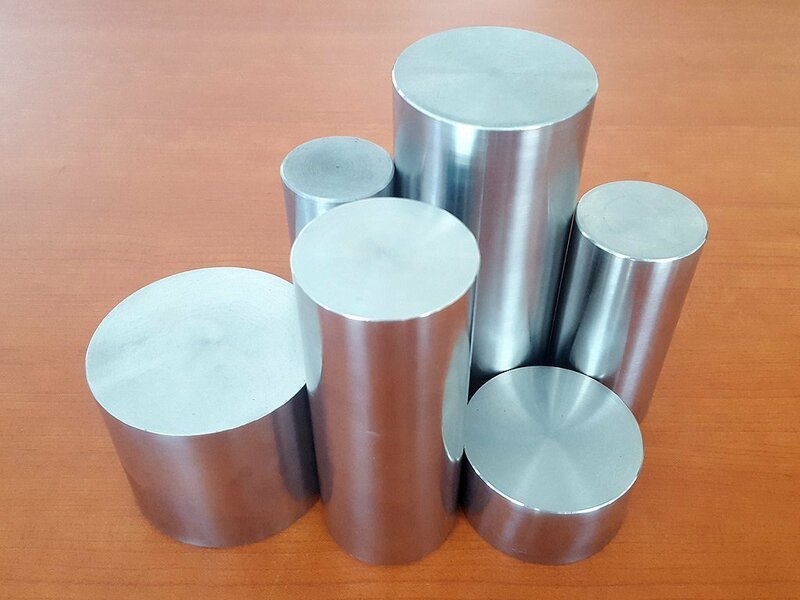 Alloy S32750 stainless steel with a PREN value of min 42, is a dual-phase stainless steel whose grain structure consists of ferritic and austenitic phases. The higher % composition of Cr, Ni, Mo, and as compared to the Duplex (S31803) grade, enhances both corrosion resistance and mechanical properties. It finds a lot of applications in off-shore platforms, Desalination plants, Oil and Gas industries, components requiring high mechanical strength as well as corrosion resistance.